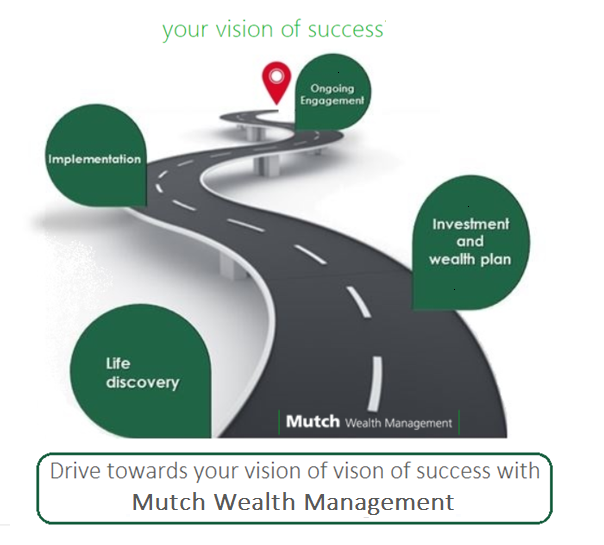 At Mutch Wealth Management, our vision of success is to be able to help you achieve yours. We recognize that the everyday demands of life can get in the way of thinking and planning ahead, whether it is for your business, personal or financial future. We are here to help inspire you to think about what is most important to you and to help you plan ahead for your vision of a successful future. We begin the relationship with you by listening. Through the discovery process, we will take a deep dive into getting to know you. 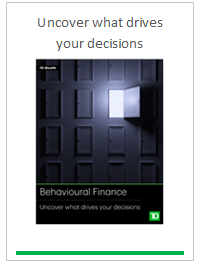 We uncover what matters to you most and identify any financial blind spots . 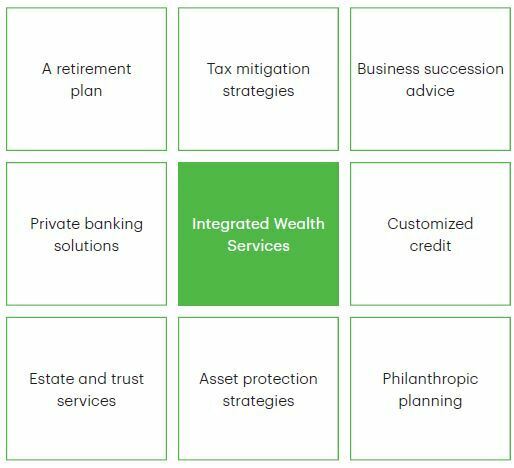 With a deep understanding of your wealth personality and your vision of success, we will work together with a core team of TD specialists to develop an integrated wealth strategy designed to help meet your investment style and financial goals. As time goes on, your priorities and situation may change with you. Know that you have our support for the long term and we will be there to help you through times of change. As your needs evolve, we will adjust your wealth strategy to ensure that it stays in alignment to your goals. Open and ongoing communication is important to us and we will be on standby to answer the questions that you may have. You can be as involved or as little involved as you like to be! Our approach to investing is catered to your investment style and personality. If you prefer to spend more time doing the things you love and entrust your investments with us, please relax in the backseat and we will take over the steering wheel. Alternatively, if you like to work closely with us in the planning and the decision-making process, you are also welcome to hop over to the driver's seat as well! At the end of the day, your vision of success will be the centre of how we will work together. For over twenty years, Jamie has been providing tailored and comprehensive wealth management advice and solutions to affluent families and small business owners. 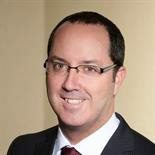 He holds the designation of Chartered Investment Manager (CIM®) and has been awarded the membership of the TD Wealth Executive Club*. The cornerstone of Jamie's advisory relationship with clients is based on integrity, openness and communication. Jamie is an avid cyclist and enjoys spending time outdoors with his wife and two sons. 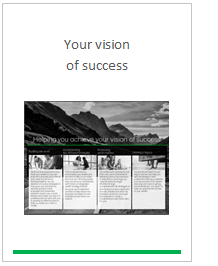 how we can help you achieve your vision of success! 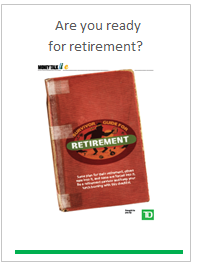 TD Waterhouse Canada Inc. which is a subsidiary of The Toronto-Dominion Bank.